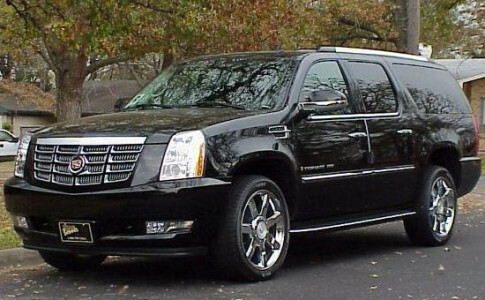 Atlanta's world-class chauffeured transportation & limousine service. 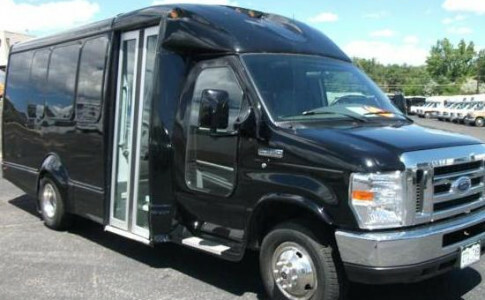 With nearly three decades of experience in the limousine and ground transportation industry, we offer the highest level of professionalism for all of your personal travel, corporate transportation, airport service, and special events needs, while providing the most cost-effective rates in Atlanta and most major cities worldwide. 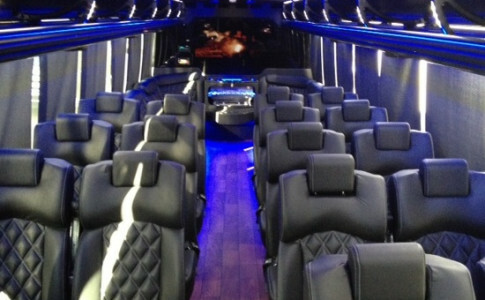 North Point Limousine is large enough to satisfy your needs, and small enough to care for your wishes with complete privacy and world-class service. 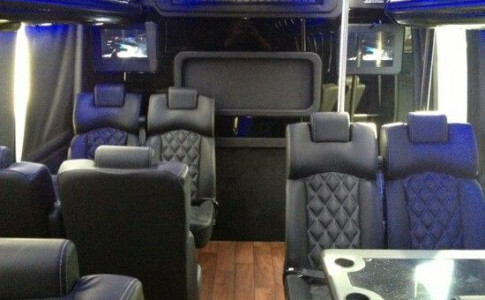 Our impeccably maintained, modern fleet includes multiple Luxury Sedan options, SUVs, Vans, Stretch Limousines, Mini-Buses, Limo Buses, and Motor Coaches to accommodate your needs from individuals to groups of any size. 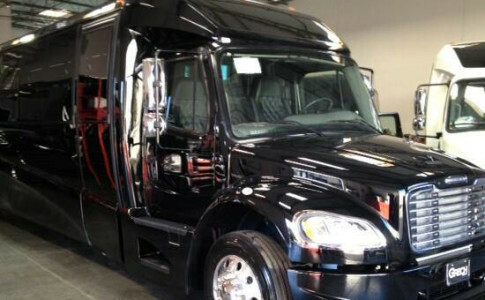 VIP Meet & Greet service is available. 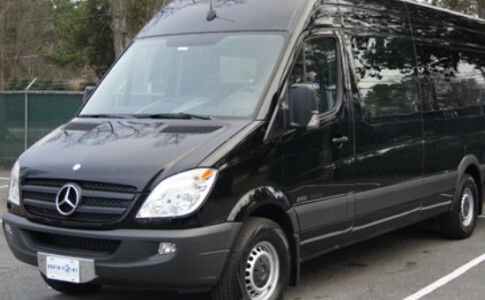 If you are looking for a reliable professional limousine service in Atlanta and around the world, look no further!